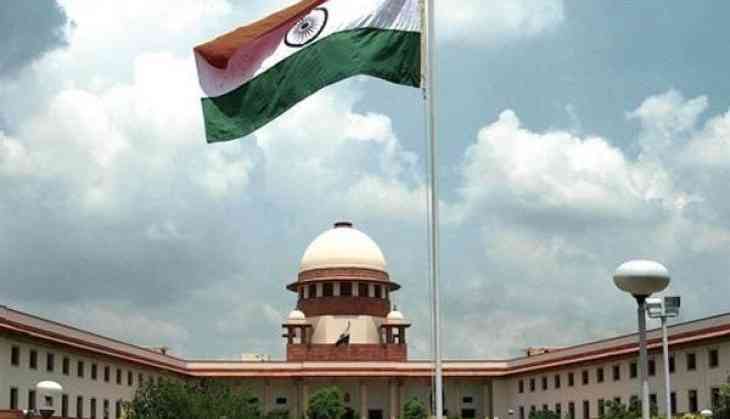 The Supreme Court on Friday refused to hear a petition filed by the families of the Bharatiya Janata Party (BJP) workers who were allegedly killed in Purulia last month. The kin of the two deceased victims had filed a petition demanding a Central Bureau of Investigation (CBI) probe into the matter. However, the apex court directed the petitioners to approach the Calcutta High Court in this regard. On May 30, the body of a 20-year-old BJP activist, Trilochan Mahato, was found hanging from a tree in Purulia district. Two days later, the body of another BJP worker, Dulal Kumar, was found hanging from a pole in Balarampur area of the same district. On June 2, the BJP urged the National Human Rights Commission (NHRC) to conduct a thorough investigation into the matter, despite it being handed over to the Crime Investigation Department (CID). In both cases, the BJP has blamed the All India Trinamool Congress (AITMC).